COOPI is an Italian non-governmental organization, committed to fighting against social injustice and poverty in the global south and to building a future that guarantees everyone adequate living conditions, equal opportunities and respect of their rights. Since 1965 COOPI has carried out more than 600 development projects and emergency interventions. In Africa, Latin America, Asia and in Eastern Europe COOPI promotes the access to water and the right to proper health and education services in poorer communities, and gives immediate and long-term aid to populations hit by war or natural disasters. Within the Research and Programs Innovation office -that is mainly in charge of coordinating the Organizational technical support to programs/field offices— COOPI is looking for a Protection consultant that will be in charge of providing of support and developing the activities on Protection. The assignment is meant as part-time. Workload estimated will cover max 3 months over one year length of duration of the assignment. The person selected could be offered other types of consultancy during the year: i.e. short-term field missions. 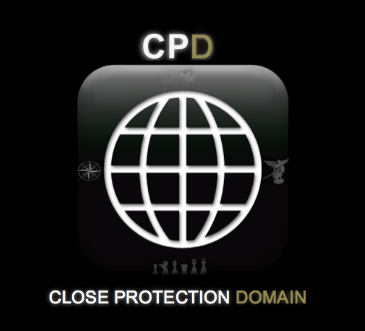 Ensure support on the protection programs that COOPI implements in the various countries. Notably, key areas of activity will encompass: 1— technical revision of project proposals; 2— providing internal training on the COOPI’s Standard Operating Procedures on protection; 3— providing support to field offices/HQ staff in monitoring the protection programs; 4— providing technical guidance to program managers upon request; 5— providing guidance and inputs to the Head of Research and Programs Innovation Office on innovative practices/new approaches and tools that could be utilized/implemented by the organization within the protection programs. Previous experience in IDPs/Refugees operations or in carrying out programs directed to GBV survivors and children associated to fighting forces would be an asset. Please note that only short-listed candidates with strong adherence to the requirements will be contacted. Thanks Mate, great posts on the jobs. If there was a member of the month award, it would be you thats for sure!